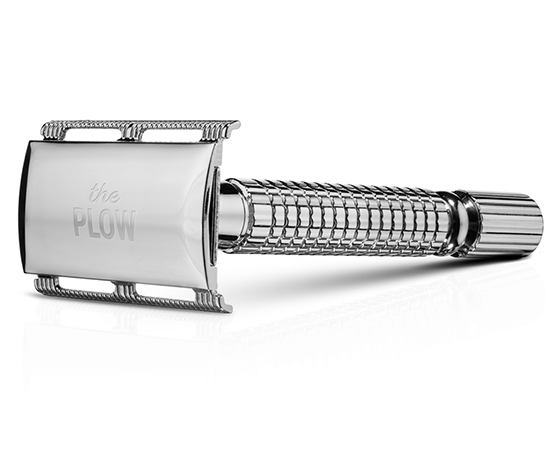 Created to give you a close, refined shave, our single blade, double-sided razor embodies traditional design lines. Built using high quality, highly durable, tempered stainless steel, our safety razor features a matte satin finish and is corrosive proof. After using The Lawn Mower, utilize this one-of-kind razor for an extra sense of refinement and smoothness.